Encompassing nearly 600,000 square miles, the Last Frontier offers plenty to see and do. Whether you want to fish, hike or fly above jagged mountain ranges, there's endless opportunity for adventure. At 586,412 square miles, Alaska is by far the biggest state in the union. But only four states have fewer road miles. 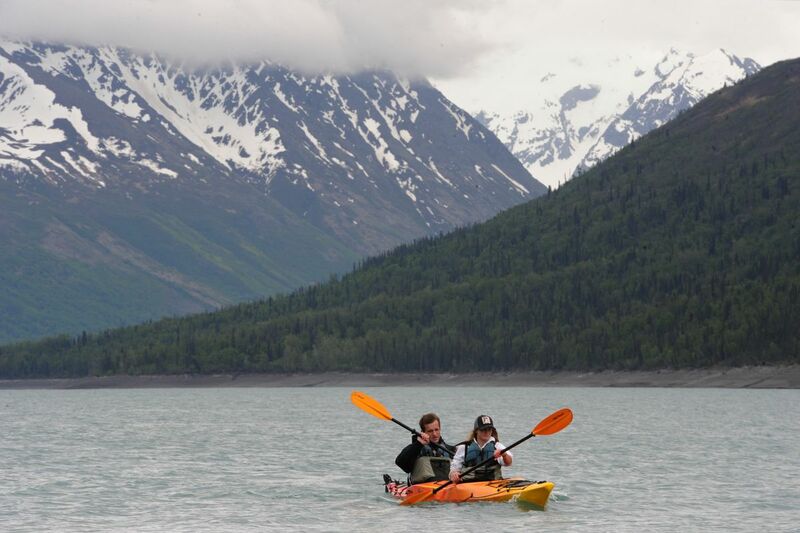 From the Matanuska River to Kachemak Bay, see Alaska by river or sea. From hiking to mushing, there are plenty of ways to get out and about in Anchorage and Southcentral Alaska. Glaciers are one of the state's most awe-inspiring and unique attractions. Alaska is, after all, home to most of the glaciers in the U.S. Opportunities for fishing abound — even in the heart of downtown Anchorage.